This Aeration System comes with a pump, sanitary filter, tubing, and stainless steel 2 micron diff..
Sanitary filter for aeration system. Filters down to .023 micron at 99.99%. 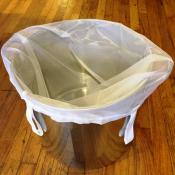 Both 1/4" and 3/8" tub..
10" X 23" Coarse nylon straining bag. 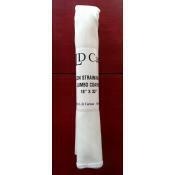 ..
10" x 23" Fine nylon straining bag. 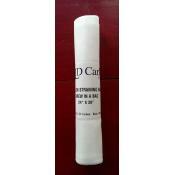 ..
18" x 32" Nylon straining bag. Coarse mesh. 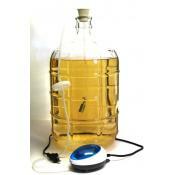 ..
24" x 26" Brew in a Bag or XL Straining Bag. 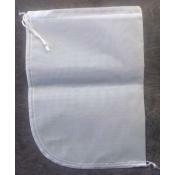 ..
24" x 26" Nylon bag for use with Brew in a Bag brewing or can be used as an extra large straining ..
5" width x 11" length. 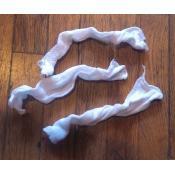 Muslin mesh bag with no drawstring. 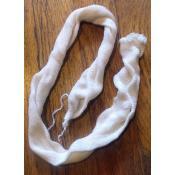 Mainly used for steeping grains or cont..
5" width x 28" length. 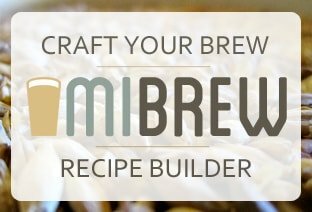 Perfect for 3 - 5 pounds of grain on brew day. Can also be used for contain..
8 1/2" x 9 1/2" fine mesh, nylon steeping bag with drawstring is must have for hop additions or st.. 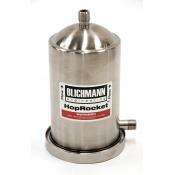 The HopRocket™ is an incredibly innovative hop infusing tool packed with world-class features! It ..
Buon Vino Mini Jet Filter Pad #1. 5 Micron Coarse Filtration. 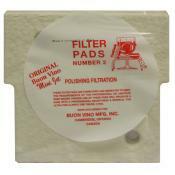 These filter pads are fabricated and i..
Buon Vino Mini Jet Filter Pad #2. 1.8 Micron Polishing Filtration. 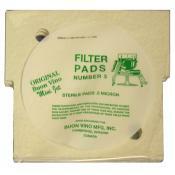 These filter pads are fabricated ..
Buon Vino Mini Jet Filter Pad #3. 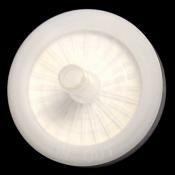 0.5 Micron Super Sterile Filtration. 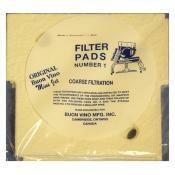 These filter pads are fabrica.. 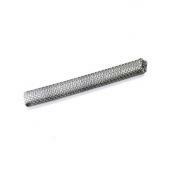 Stainless steel mesh screen for your racking cane or dip tube. This mesh filter works great if you..